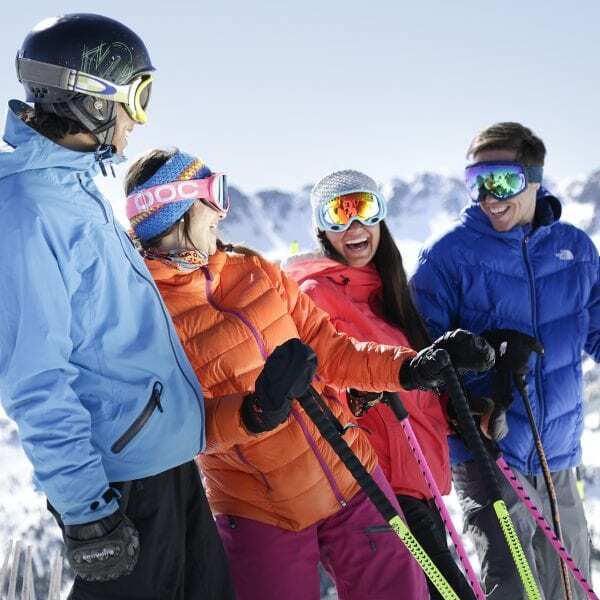 Often referred to simply as ‘Pas’, and widely regarded as one of Europe’s best-value ski resorts: boasting almost duty-free prices and seamless access from your accommodation into the big-mileage Grandvalira ski area, offering something for everyone in a fun & lively environment. Pas de la Casa was Andorra’s pioneer ski station: founded in 1957, it was the first to install mechanical ski lifts and automatic snowmaking equipment; it is now Andorra’s largest resort, and one of the most popular in the Pyrenees. 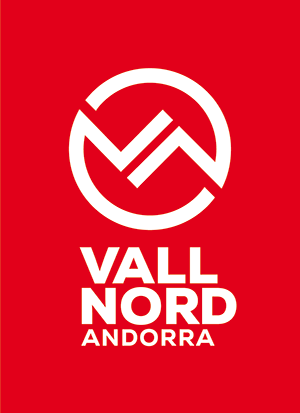 The slopes funnel directly into the foot of the resort, and the ski area is linked via the neighbouring Grau Roig sector into Soldeu-El Tarter, together forming the bulk of the impressive Grandvalira domain, one of Europe’s largest linked ski area. 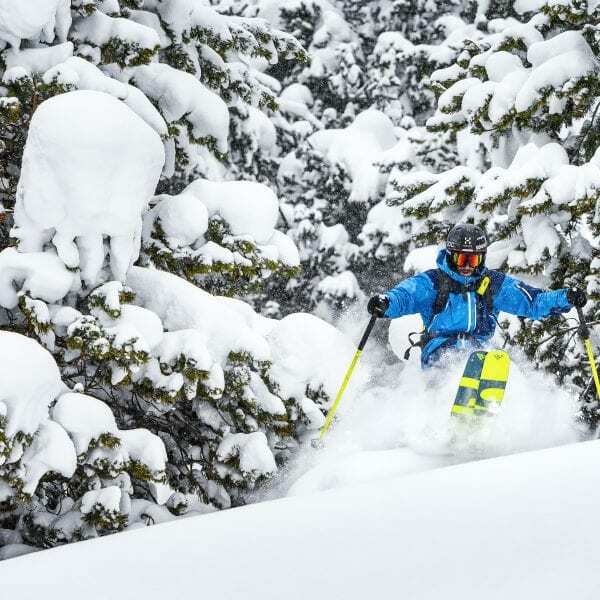 Pas de la Casa is integrally complete as a ski station and resort, offering direct access to a huge ski domain and plenty of facilities and off-slope attractions. 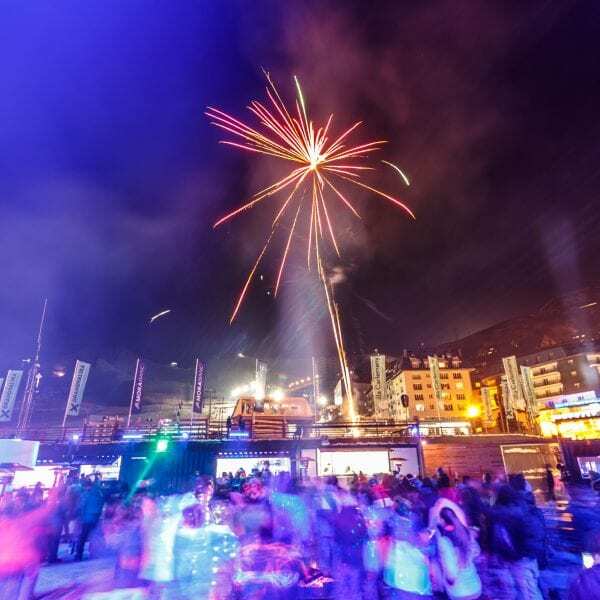 It’s definitely one of Europe’s liveliest ski destinations, with a wide selection of bars & clubs catering to a ski hard and party hard tourist. Although brash, the resort also has a number of upmarket boutiques and a handful of good quality restaurants and increasing number of quality bars to choose from. Accommodation in Pas de la Casa is plentiful and really does offer the full range to suit your taste and your budget. Self Catering apartments are a very popular choice in Pas and these range from basic and economic 1* up to 4* luxe apartments or studios. These are great for groups and those looking to ski hard and party hard on a budget. Hotel accommodation has improved enormously and Pas has a collection of excellent 3* and 4* hotels all within easy reach of the slopes. Pas de la Casa is right on Andorra’s eastern border with France, Pas de la Casa faces west in a horseshoe shape around its central base-area slopes. 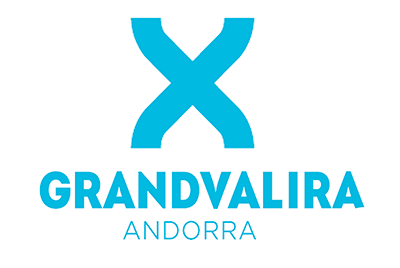 Those who want to start this fast-paced sport can do so at the Freeride Center of Grandvalira’s Ski and Snowboard School. There is a section especially dedicated to teaching this sport which has been approved by the Freeride World Tour Club, making it the first ski school in Southern Europe to receive this distinction from such a prestigious international organization, that provides the best resorts with Freeride teaching programs. the most acclaimed après-ski in the Pyrenees extends beyond its traditional location and reaches one of the most animated sectors of the domain, Pas de la Casa. Located at the foot of the slopes, the new San Miguel space will be managed by the team of the restaurant Cala Bassa Beach Club d’Eivissa, and promises to liven up the evenings with music events that will be complementary to the famous nights of L’Abarset. A unique space nestled among the natural landscape, full of personality in the heart of the ski resort, designed by the prestigious interior designer Lázaro Rosa-Violán. It is the ideal location for tasting a careful selection of wines, champagne and vodka, accompanied by a range of tapas. A warm, pleasant atmosphere, this proposal is designed with gourmet skiers in mind. The perfect combination for spending time with friends or partners before dinner. In the evenings, the restaurant also offers a premium menu based on mountain cuisine. Dinners can be combined with evening activities: mushing, snowmobiling and snowshoeing.